Have an old Air conditioning or heating unit on the fritz? We service all types, makes, brands and models for the best price. 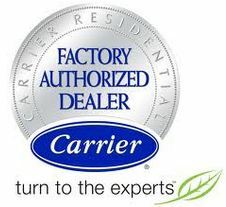 Most repair jobs we cater to are resolved in about one hour. Your home's heater or air conditioner doesn't have to be an expensive inconvenience anymore. Our personal mission is to get you back to normal as quick as possible for the best price. Tired of your old inefficient unit breaking down or costing you money on your energy bill? We focus our new installations on Mitsubishi's Mini split technology which is designed to promote energy efficiency and durability. Whether it is a new sytem, old system, repair or new installation we personally guarantee to set the standard for customer satisfaction. Please refer to our Contacts page if you have any questions or if you would like to set up an appointment.